Almost every time it rains in New York City, raw sewage, pet waste, trash, and polluted runoff flow into waterways where people swim, fish, and boat. In fact, every year more than 20 billion gallons of raw sewage and polluted runoff end up in beloved waterways like the Hudson River, the East River, the Bronx River, Long Island Sound, Jamaica Bay, Flushing Bay, and the Gowanus Canal. Not only is this gross but it’s also incredibly dangerous, putting those who come into contact with contaminated water at risk of developing intestinal illnesses, rashes, and infections. Something must be done immediately. Urge Mayor Bill de Blasio, New York City Council members, and city and state environmental officials to keep our waterways clean and safe. Almost every time it rains in New York City, raw sewage, pet waste, trash, and polluted runoff flow into waterways where people swim, fish, and boat. Urge Mayor Bill de Blasio and other key local elected officials and decision makers to keep our waterways clean and safe. 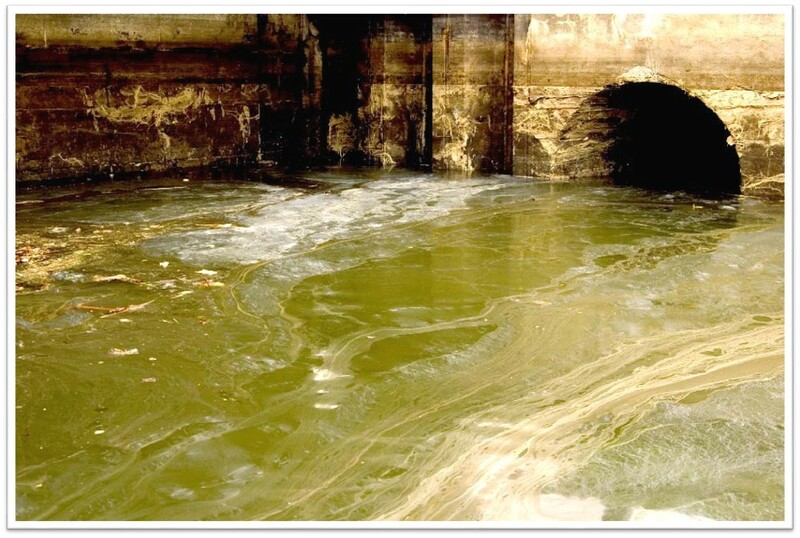 Raw sewage has no place in NYC’s waterways!